Is Google's Android Auto running out of potential partners? Apple's battle with rivals in the in-car market just heated up after it announced another two major companies have sided with the iPhone maker. Both Fiat and Chrysler have announced that they will partner with Apple to integrate CarPlay into their forthcoming vehicles. The deal is significant because among the brands owned by the two companies are Abarth, Alfa Romeo, Chrysler, Dodge, Fiat, Jeep, and Ram. Mazda is also joining the car makers siding with Apple in the car-entertainment platform battle. 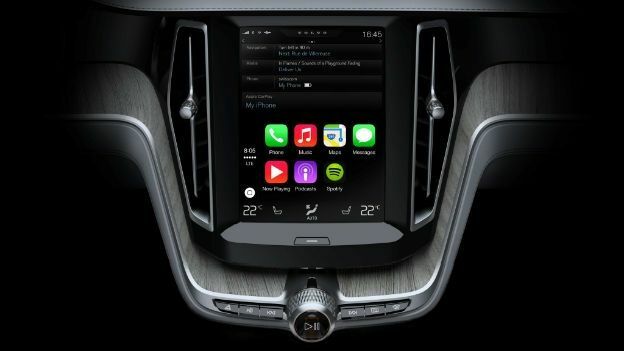 They join existing CarPlay partners including Mercedes-Benz, Volvo, BMW, Ford, Hyundai, GM, and Honda. All are introducing CarPlay compatible cars before the end of the year. Other brands are planning on adding support before the end of 2015. Earlier this year, aftermarket companies Alpine and Pioneer announced that they will be launching CarPlay products later this year for older cars. To find out more about CarPlay, you can check out our feature about what to expect Apple CarPlay.